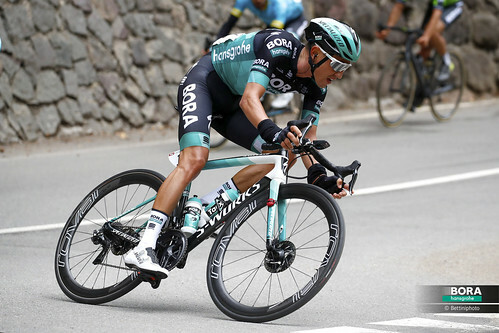 Sam Bennett best of the bunch after breakaway takes the win on Vuelta a San Juan stage 6. There would be plenty of opportunities for grandstanding on the penultimate stage of the Vuelta a San Juan, with the race starting and finishing in the Autodrómo El Villicúm – a venue more used to FIM Superbike Racing than anything pedal powered. 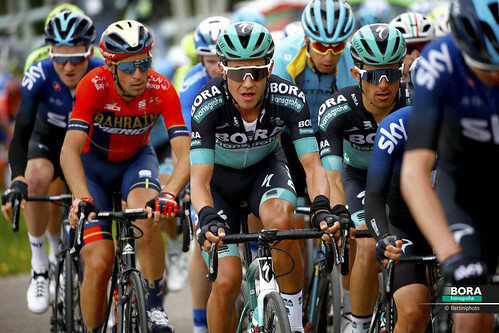 Today, the break managed to upstage the peloton, a trio taking the chequered flag in spite of some hard efforts from the bunch to make the catch ahead of what was marked as a bunch sprint finish. With the BORA-hansgrohe riders working hard to deliver Sam Bennett to the finish, but the other teams not committing to the fight to make the catch, the Irish rider beat some of the fastest riders in the peloton to take fourth spot in the minor bunch sprint. The start of the 153.5km route would give riders an opportunity to take a look at the finishing circuit of what would be a fairly flat day. Starting with a short downhill section, the out and back route would barely change two hundred metres. Today, the difficulty would come from high speeds and the more urban setting, with some twisting and turning roads. 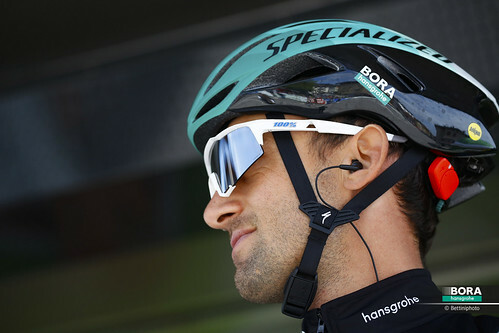 The finish line was completely flat, meaning that after two days at altitude, it would be another opportunity for the sprinters to go for glory, with BORA-hansgrohe looking to set Sam Bennett up for the finale. With the race having left the Autodrómo El Villicúm, the attacks started and four riders made their move, which became the day’s escape. 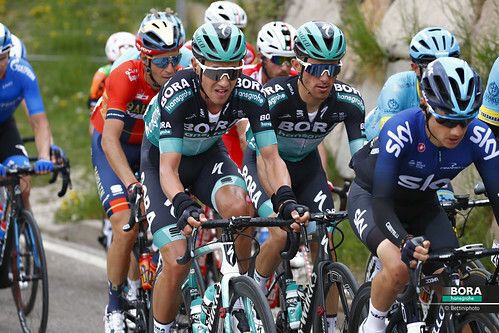 While this group built an advantage, the peloton appeared confident they would be able to make the catch and so allowed the break to build a time gap. Some rain falling saw the peloton speed up, but in spite of this, the escapees grew their lead to 4:40. 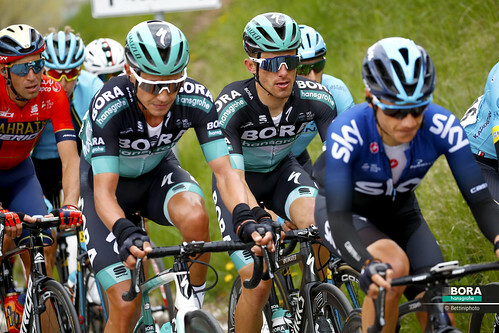 This injection of pace saw the peloton respond in kind, and the BORA-hansrohe riders took to the front and helped bring the break to a more manageable distance, with Slovak National Champion, Peter Sagan, taking his turn on the front. At the 10km to go point though, the escape still had 1:30 – a lead that was clearly making the peloton nervous. Even losing one of their number and with Peter Sagan chasing them down, they made the most of the smooth surface of the finishing circuit to take the win. Not to be denied, Sam Bennett sprinted hard to take fourth – the first of the bunch – beating out some of the world’s best sprinters to the line.